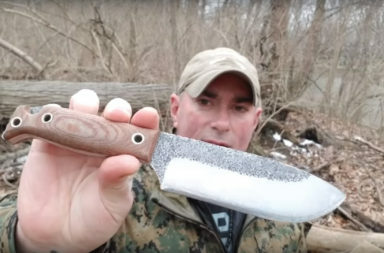 The first thing we thought when we saw the specs on this machete was, “Oh! 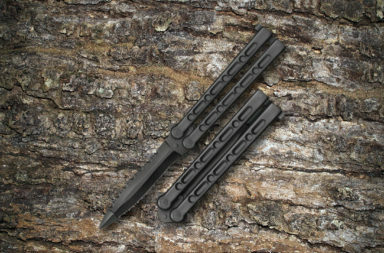 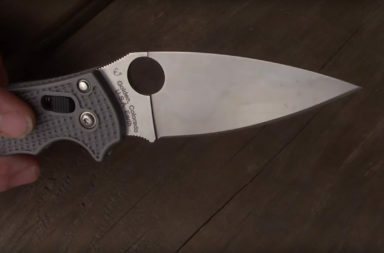 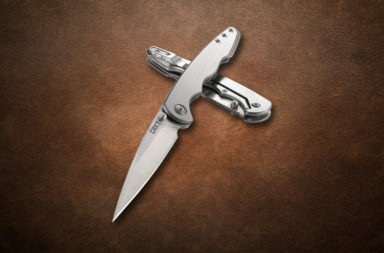 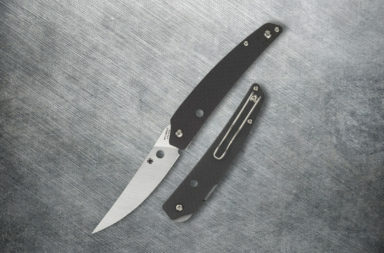 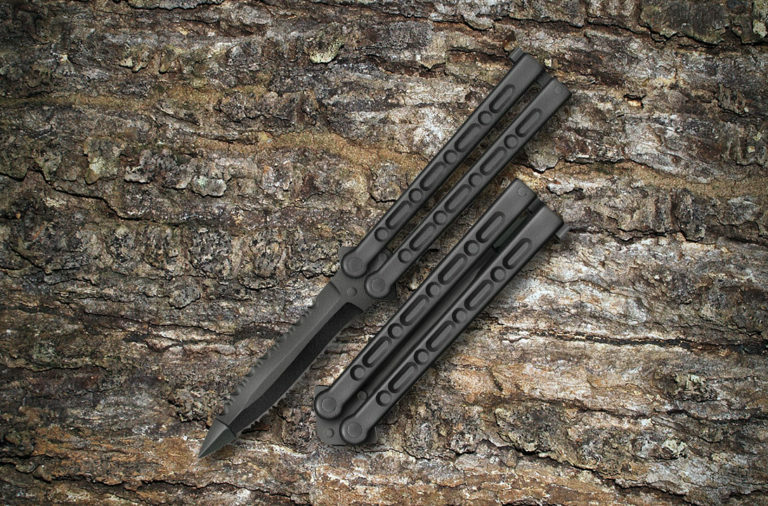 We need a bunch of bamboo!” Apparently bamboo is expensive, so we didn’t test this blade by whacking a whole bunch of bamboo, but we’re pretty sure the CRKT Kuk would be up to the task. 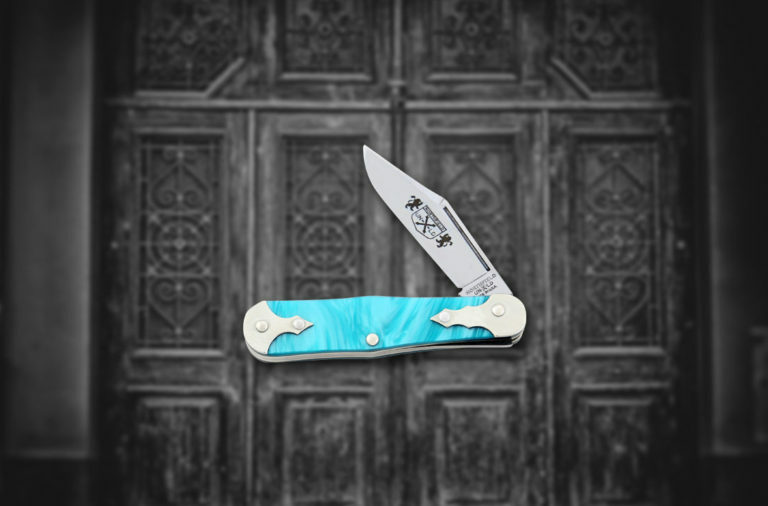 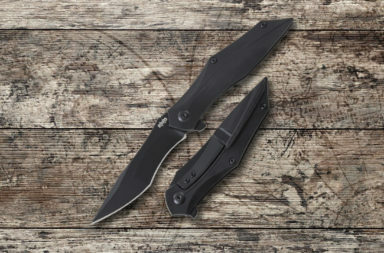 Featuring a full tang construction, the 10.5” recurve blade is made from 65Mn steel. In case you’ve never heard of 65Mn steel, it’s a tough carbon steel with added magnesium that has outstanding edge retention and is ideal for tools that receive significant impacts. It’s also been black powder coated to increase corrosion resistance. 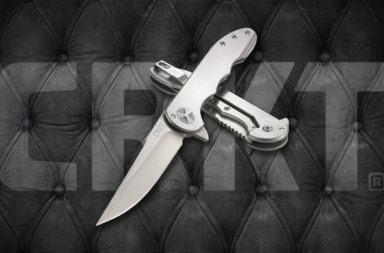 The CRKT Kuk also features a double injection molded handle, with a heavily textured grip for an exponential increase to slip resistance. 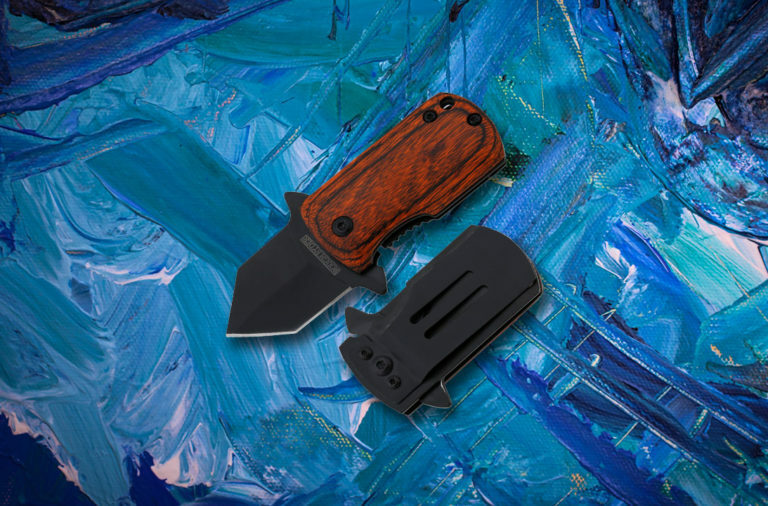 The core of the handle is sturdy polypropylene, which has been over molded with black thermoplastic rubber. 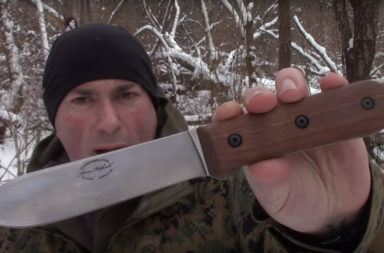 This means the handle on this machete is both rugged and comfortable. 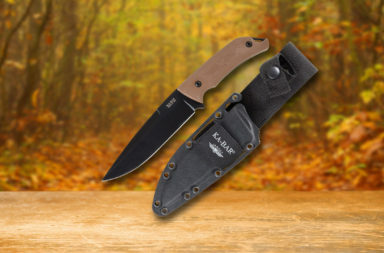 Finally, the Kuk comes with a 1680D woven polyester sheath with additional paracord that makes for an easy and versatile carry. 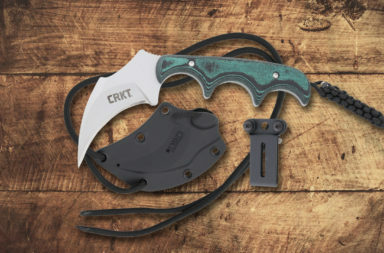 The CRKT Kuk is a rugged, fantastic machete that certainly looks like it’d hack through all the bamboo in the world, and if you decide to try it, you probably shouldn’t mention it to your authority figures first. 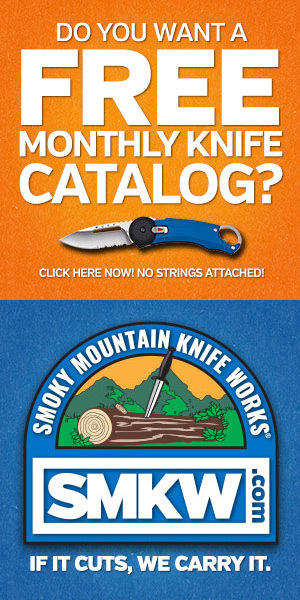 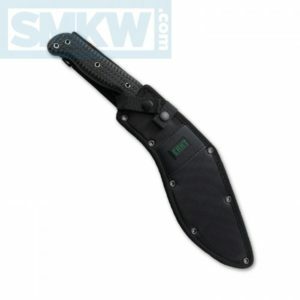 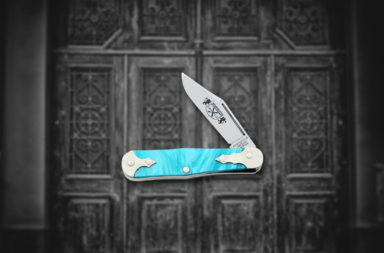 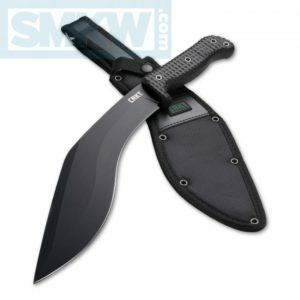 If you’re interested in this machete, click any link in the article or simply click the button below.